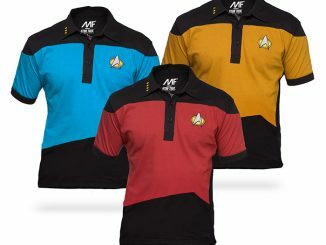 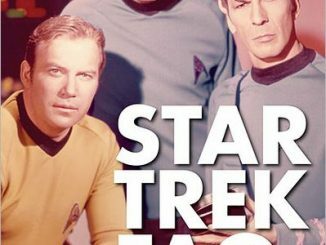 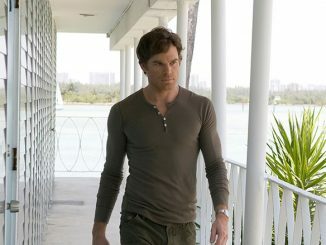 If the Starship Enterprise was a country club, these Star Trek Uniform Polos would be mandatory for the crew to wear. 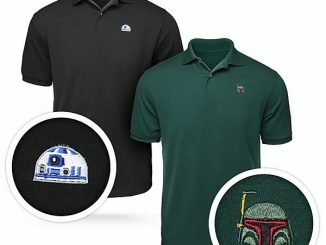 If you like to keep things casual, but still have a uniform, they are perfect. 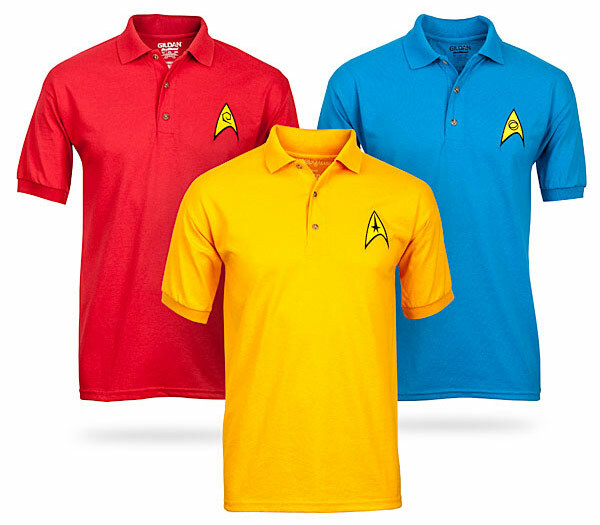 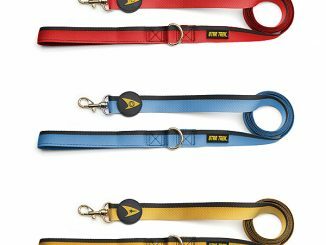 These Star Trek uniform polo shirts are made from 100% cotton and feature embroidered science, engineering or command insignia. 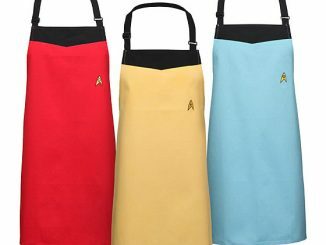 They look great no matter the away mission. 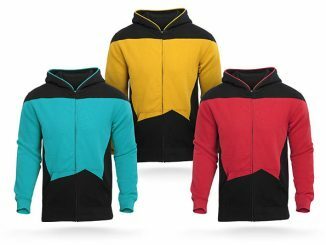 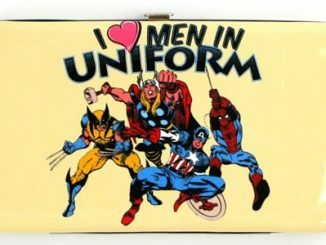 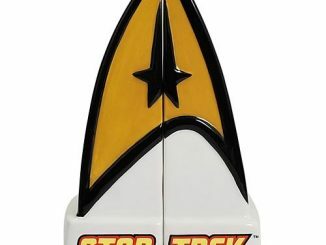 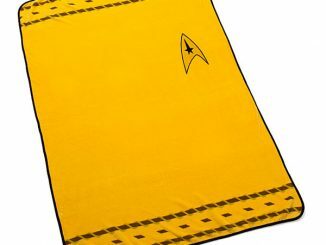 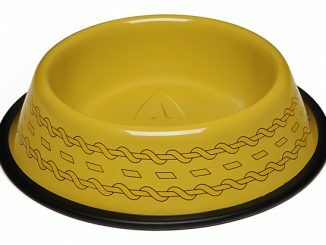 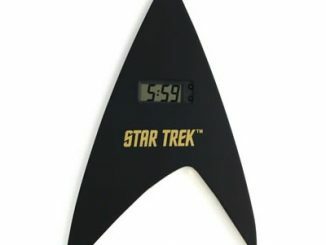 They are $34.99 – $36.99 from ThinkGeek.com.